This is great, thank you! How would one going about writing essay topic S for UT Austin? You refer to the “Describe the world you come from” essay, but when you click on the link you can only access the UC’s current application advice, not the previous application which included that prompt. Can you link to an archive of that advice? Thank you so much! Really helped make these essays a breeze. Thanks so much! So glad they helped. My life has been strangely untroubled and I need some inspiration. What is some advice for teens who’ve never experienced anything tragic or life changing? Thank You for the ideas. 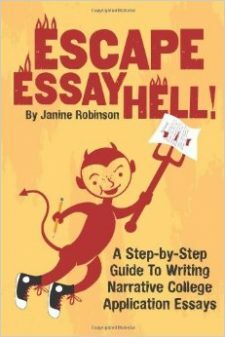 I was having trouble on how to write the essays, but You guys explained it all clearly to me.